Accordingly top Indian and international personalities, film and sports icons, business tycoons, political heavyweights, celebrities and a host of others attended what was described as "a royal wedding" for the scions of two top business conglomerates Isha Ambaniand Anand Piramal on Wednesday. 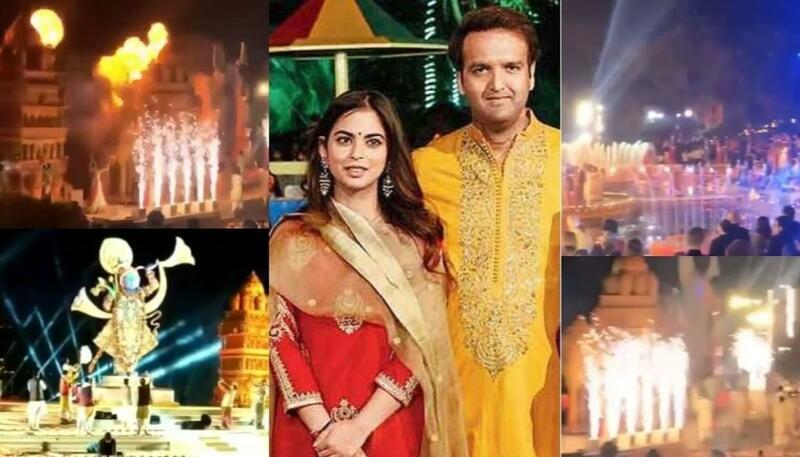 Accordingly the 27 storied Antilia, said to be one of the most expensive private residences in the world, colorful lights and festoons to commemorate one of the most anticipated weddings in the country's commercial capital in recent times. Meanwhile later in the evening, industrialist Mukesh Ambani and his wife Nita, tycoons Ajay Piramal and his wife Swati and others welcomed the high profile celebrity guests. 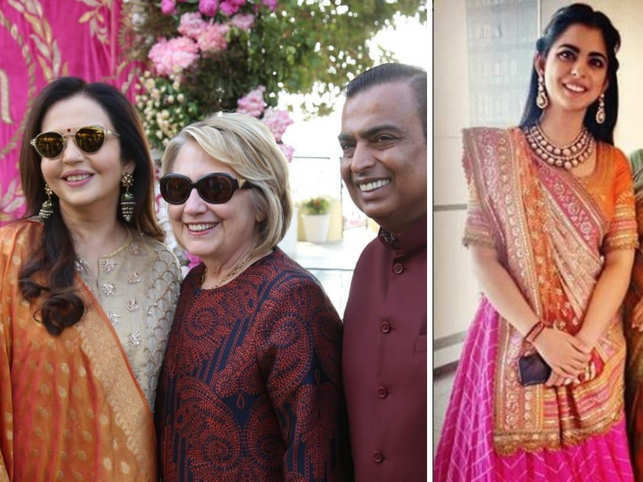 Furthermore former President Pranab Mukherjee and other top celebs like former US Secretary of State Hillary Clinton and Praful Patel also made their presence felt. 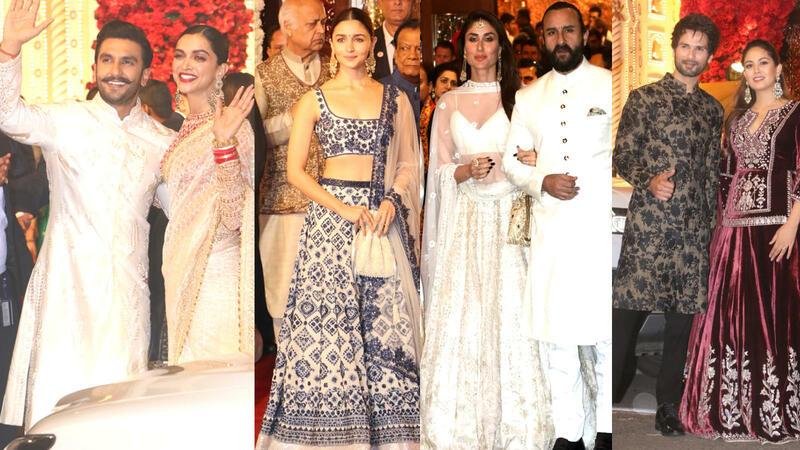 Moreover prominent invitees included Bollywood actors like Rajinikanth, Amitabh and Jaya Bachchan, Abhishek and Aishwarya Bachchan, Aamir Khan and Kiran, Shah Rukh Khan and Gauri, Salman Khan, Katrina Kaif, Priyanka Chopra and her husband Nick Jonas, Deepika Padukone and Ranveer Singh, Hritik Roshan, Shilpa Shetty and Vidhu Vinod Chopra attended wedding ceremony. Reportedly Sachin Tendulkar and other sports personalities, top business honchos were also seen at the wedding.